How the right data protection strategy can help your business embrace the benefits of cloud based services. 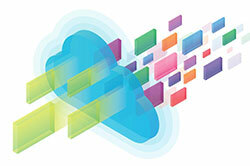 Are your users uploading files to the cloud? What services are users accessing and how? Do the files contain sensitive business data? Do you know where your data is archived?